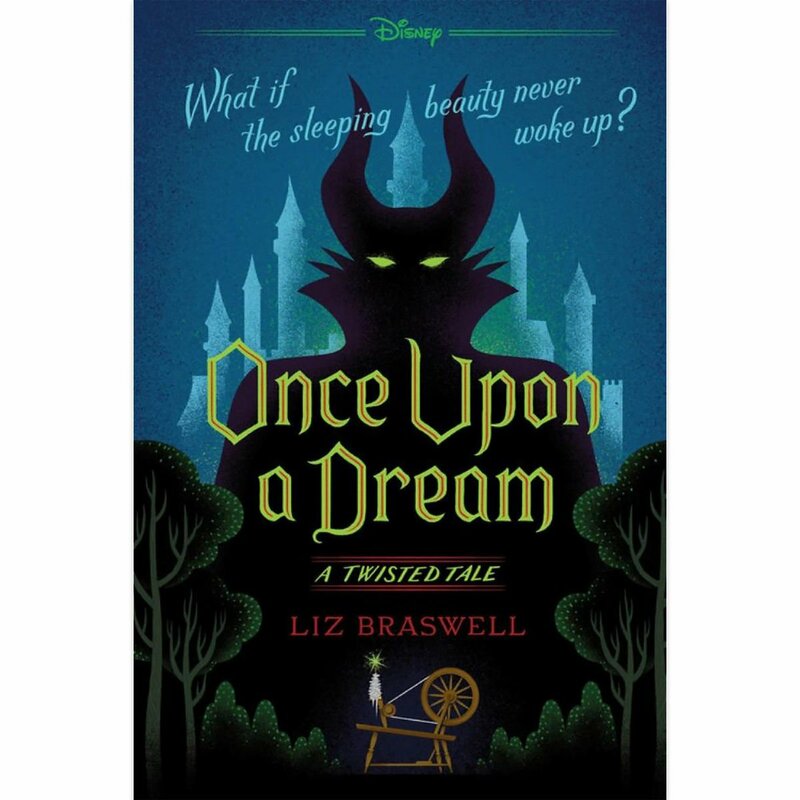 Once upon a Dream is another one of Liz Braswell’s darker fairy tale/Disney retellings, this time tackling Sleeping Beauty. I’ve previously read the Aladdin one (A Whole New World) and Beauty and the Beast (As Old as Time). I’m not as fond of the movie Sleeping Beauty as those two, but that just means I might enjoy a retelling of it more! 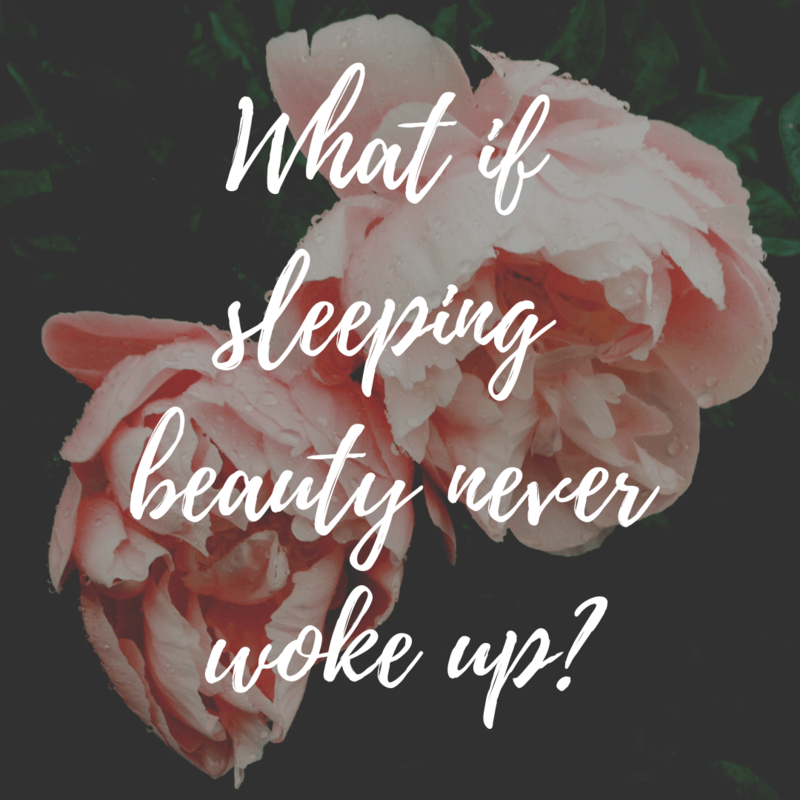 The book’s tagline asks the question “What if Sleeping Beauty never woke up?” This one veers much more off of the original story than her other books have. There may be slight spoilers in this description/review, but I’ll try not to give away anything big. Here’s the basic idea: when Aurora was kissed by the prince, she didn’t actually wake up: she was transported to a sort of “alternate dream universe”, where Aurora thinks she has lived her whole life with Maleficent as her kind aunt and her parents and the three fairies as the “bad guys.” When she finally figures out the truth she has to figure out how to overcome Maleficent and get back to the reality – a reality she doesn’t even really remember. The part I found most interesting of this book was the character issues that Aurora is dealing with. She doesn’t even really know who she is. Everything she has believed to be true is a lie, and people are trying to tell her about some other world that is true. I can’t even imagine dealing with that sort of situation. And her struggle is clear, but she still manages to be a strong female figure. That’s saying something if you consider what Aurora’s character is like in the original story. In this book she is not going to sit around and let a man do the work. It also dabbled in her experiencing some depression/anxiety, how she can feel both happy and sad, and that she has a desire to sleep a lot due to (not explicitly stated) depression. I wish this has been explored more. That could be a whole story in itself and I don’t know about it being thrown in almost as an afterthought in just a few pages. I don’t think her character development was perfect, but I appreciated what it was trying to do. I really liked the relationship between Phillip and Aurora. He’s in a hard place because he’s coming from a world where they were happy and in love – and in this world, she doesn’t even know who he is. Yet he remains patient and loyal throughout. I’m glad she didn’t decide to go the route of having them instantly fall in love again, or ultimately break up. That being said, I thought the plot itself was a bit hit or miss. The curse is a little bit complicated, and it’s hard to figure out why her memories start to come back to her at that moment or how it all works. But I was fairly disappointed in the ending. The way she “defeated” Maleficent felt a little silly and out of nowhere, and Braswell’s strength is definitely not in writing “battle” scenes. Overall I enjoyed the book, there were some things it did that I thought were really great, and there were areas which could definitely use improvement. But I love the creativity of these twisted fairy tales! Would you be interested in reading Once upon a Dream?